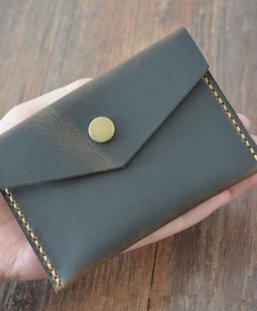 This leather card case is made of high quality leather. 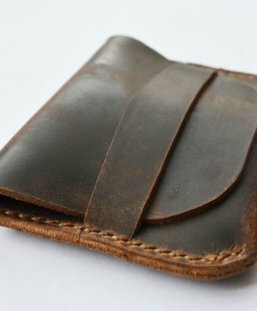 All the leather wallets, portfolios, journals are handmade. Premium leather material is sourced from USA and Italy. We specialize in engraving custom logos in bulk. 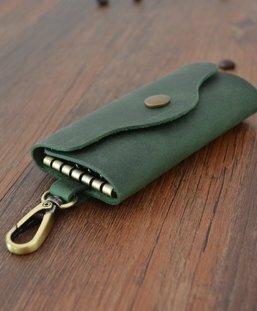 This leather key wallet is made of high quality leather. All the leather wallets, portfolios, journals are handmade. Premium leather material is sourced from USA and Italy. It’s high quality and carefully chosen and we’ve got you covered! We specialize in engraving custom logos in bulk.